To start this show, we’ll each talk about what our animal activism New Year’s resolutions are for 2015, and we want to know what goals YOU have to act on behalf of the animals, too! Feel free to drop us a note on our Facebook page to let us know! Our first interview is with Robin Lamont. A woman of many accomplishments, she may be best known in the animal rights world for her work as an animal suspense novelist. But today she comes to us to speak about another use of the pen, and that is how to write effective letters to the editor, on behalf of the animals, that will get noticed and make an impact. She recently wrote an article for the Our Hen House online magazine called “Respectfully Irate: My Thoughts on (Effectively) Advocating for Animals in Letters to the Editor“, and today she will shares with us some of her tips and techniques for this type activism that you can comfortably do from your home and has the potential to spread far and wide. She also gives us an example of a recent letter to the editor that she wrote to protest a local deer cull in her community, which ties in perfectly with our feature interview…. They say that through research, dedication, and passion, they have been able to create an informed and educated counter perspective to the anecdotal understanding of the deer issue that has arisen in the community, and their goal is to inform the public and the CRD of non-lethal means of deer co-habitation. DeerSafe also says it is with this alternative understanding of the cruel and inefficient practices of a deer cull that they engage in debate and dissent with the CRD who, in their perspective, is acting to meet the interests of private property owners and special interest groups who see the deer as a nuisance. 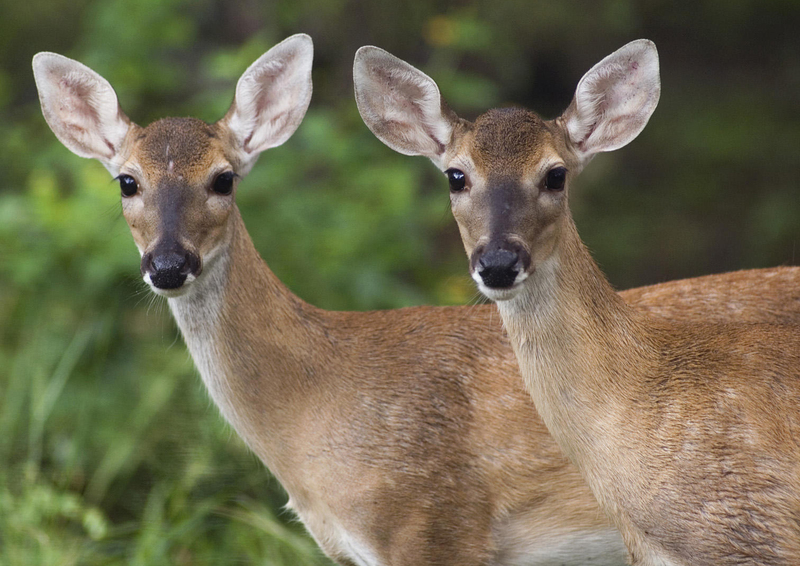 If you’ve been watching the local news lately, you’ll know that Oak Bay is set to commence a cull of 25 deer this month as part of their “deer management strategy”. Kelly speaks to us about this issue, and the different facets that it entails. We learn if there is, indeed, an overpopulation problem in Oak Bay; reasons to oppose the cull; about the consultation process with the public on this issue to date; the methods to be used for capturing and killing the deer; alternatives to killing; and what concerned members of the public can do who do not want to see this kill happen.